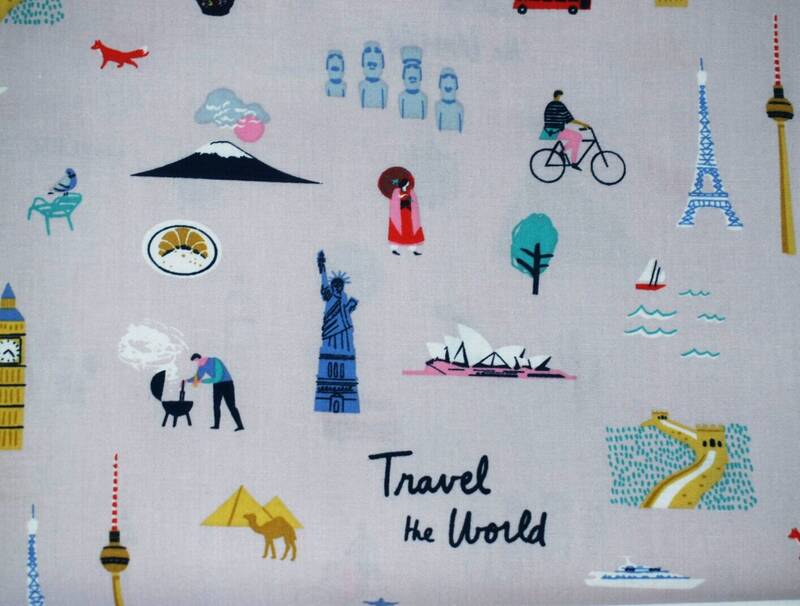 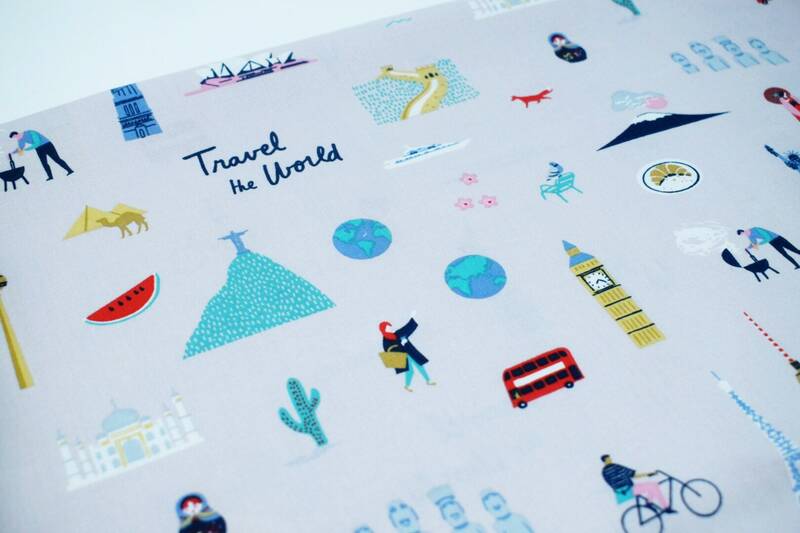 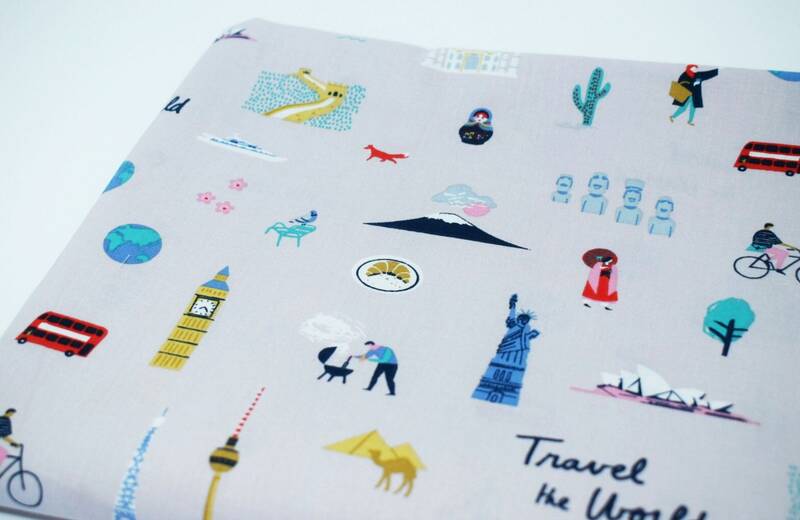 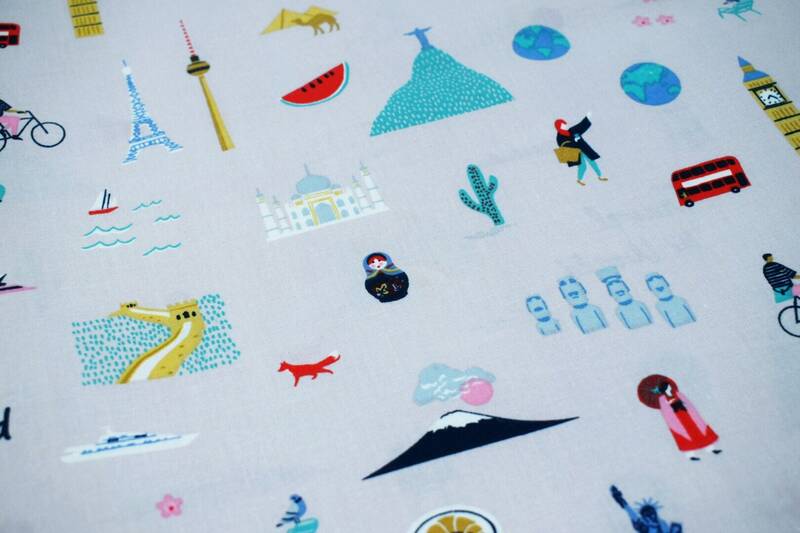 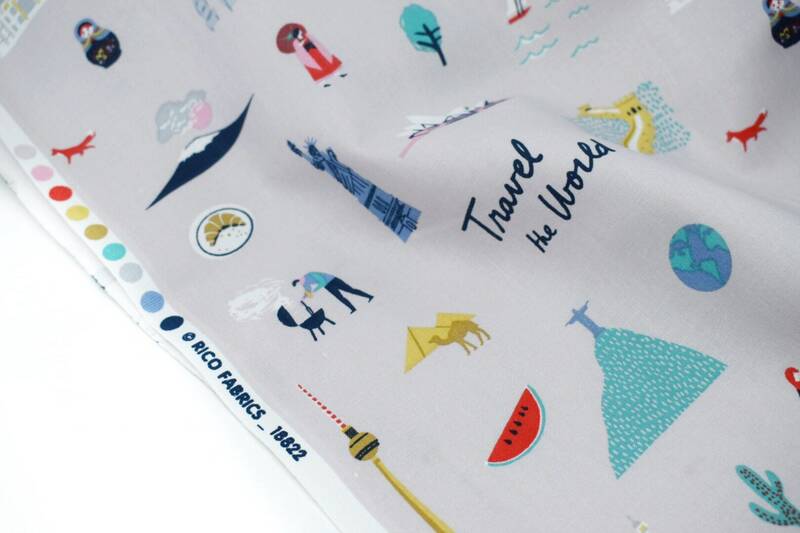 Travel the world with this stunning Rico printed cotton fabric. 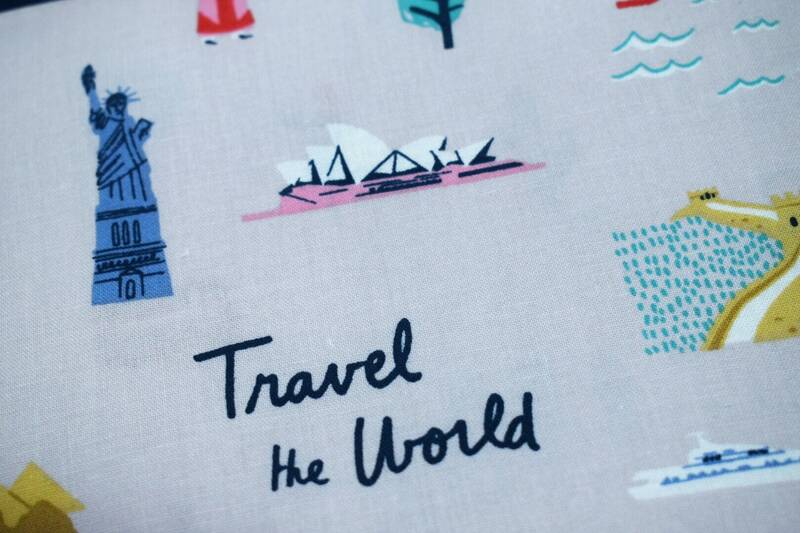 This striking 100% woven cotton fabric features Landmarks from around the globe including the Syndey Opera House, the Statue of Libtery, Big Ben, the Eiffel tower and much more! 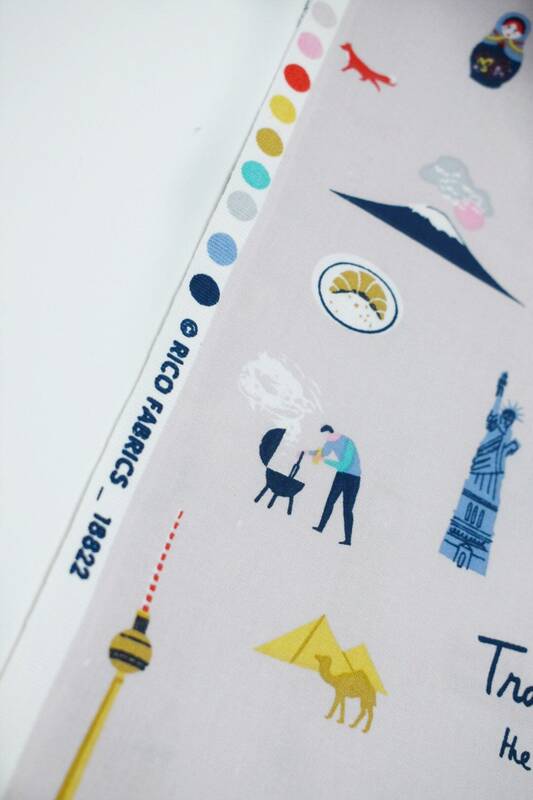 This beautiful multicoloured design is printed onto a soft lavender grey base and has a lovely drape and soft handfeel. 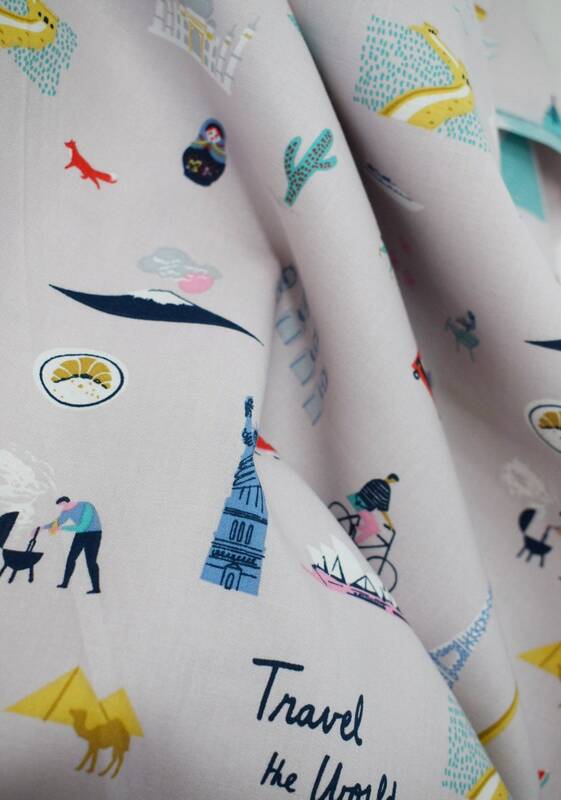 This fabric would be great for home decor and quilting projects as well as dressmaking designs such as dresses and shirts.